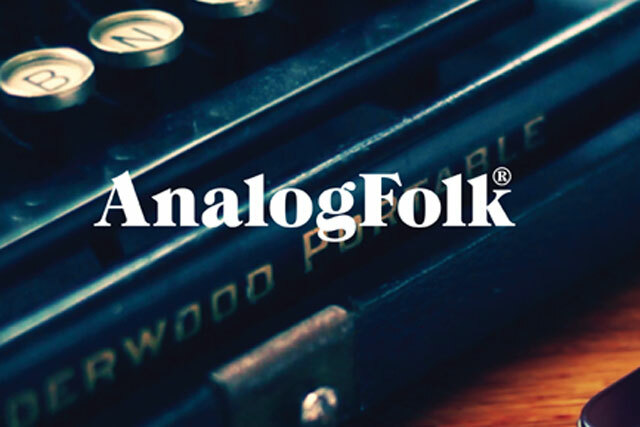 AnalogFolk, the independent interactive agency, has appointed Alec Boere as its client services director and Barney Voss as the head of production. The new roles will be filled when Boere joins the agency this month from AKQA and Voss arrives at AnalogFolk from Dare in April. After three years at AKQA leading its financial services business unit, Boere will lead the team of client partners at the agency. Prior to AKQA he worked at Lida as digital account director. Voss, the head of creative production at Dare for the past two years, will be reunited with Matt Law, the managing director of AnalogFolk. The pair worked together at Dare owner EDC between 2006 and 2011. Heading a team of 10 production staff, Voss will look to develop the agency’s technology, content development and marketing services. AnalogFolk employs 60 staff in London working across clients including Heineken, Pernod Ricard and Nivea. Bill Brock, the chief executive of AnalogFolk, said: "Alec joining cements the development of our agency into a grown up start up capable of handling large scale, international work at the highest level." Law said: "After a fantastic 2012, I know that Barney is going to be a great addition to the team, to solidify processes, and with his creative approach to developing technology he will be instrumental in our realising our vision". Voss added: "The unique position of AnalogFolk as an innovative agency equally at home with service development as it is with engaging digital content is a very compelling proposition in the marketplace today, and a challenge I am looking forward to".